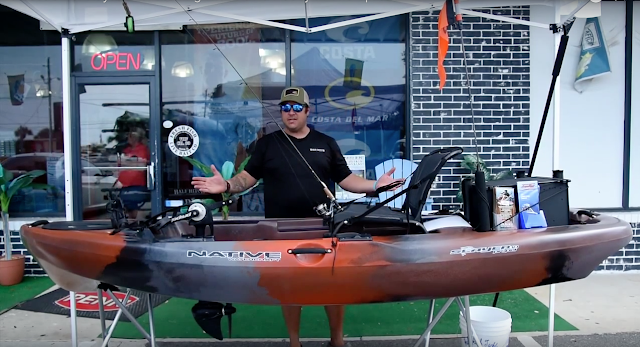 Kayak fishing expert David Posey, of Kayak Fishing Destin, joined In The Spread to share his in-depth knowledge on what you need to know in order to get set up for your kayak fishing adventure. David is long time guide with deep knowledge on all facets of fishing from a kayak. He knows what works and what does not. Learn about the various types of kayaks and the best uses, helpful accessories, how to trim your kayak out for serious fishing and more with In The Spread. The In The Spread Dredge Fishing video, http://inthespread.com/fishing-techniques.html#dredgefishing, details how to rig ballyhoo for use in dredge fishing. 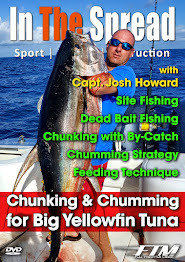 Rigging baits for dredge fishing is not as hard as it seems. Watch this In the Spread video and learn how easy it really is. 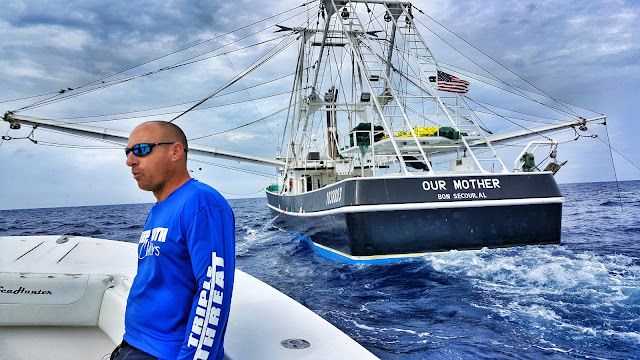 One of the coolest ways to crush some yellowfin tuna is to target shrimp boats, as they haul in their nets and that is exactly what the In The Spread team did in Louisiana with Capt. Josh Howard. This kind of action never gets old. As the by-catch from the nets falls back in the water, the yellowfin tuna go crazy and that is when you get doubles, triples and quads. The video we made with Capt. Josh Howard is super informative. Goods times in Venice are just starting. We will be back for more action soon.